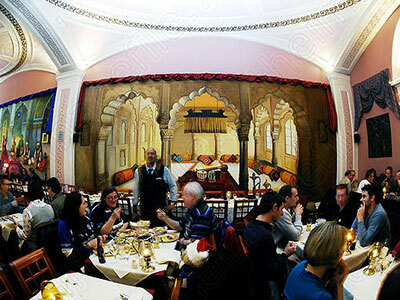 Welcome to Bath’s most unique Indian Restaurant, set in a vaulted, three domed, Grand Georgian ballroom, with massive hand painted Indian murals along it’s walls - With countless awards & commendations over the years, we offer wholesome, authentic Indian cuisine, with particular care given to ingredients & bountiful flavours. 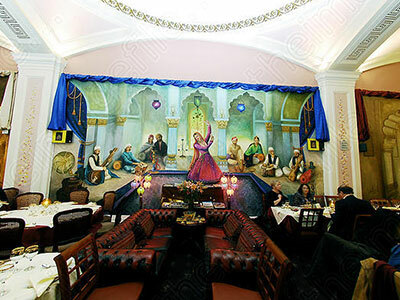 A renowened Indian restaurant with the City’s most impressive Georgian interior. 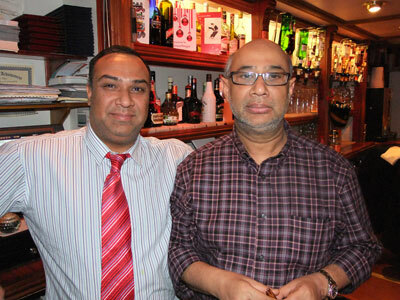 This family Business has been established and run by Mr Abdul Choudhury and his family in Bath since 1984, earning a national and international reputation for its high standard of cuisine and first class service. 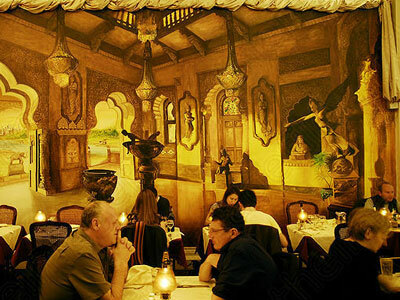 Our traditional dishes are rooted in the soil of Bengal, Southern and Northern India and are prepared with utmost care and warmth. 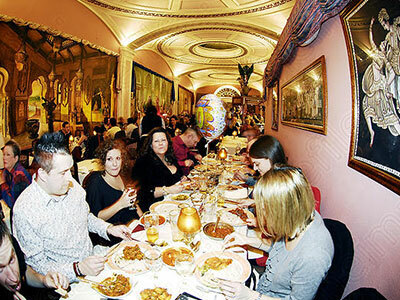 We hope you have a memorable experience. 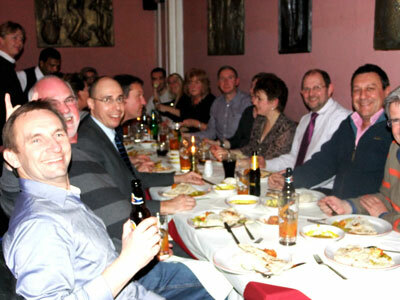 The Eastern Eye has been awarded Restaurant of the Year 2011 by Les Routiers. 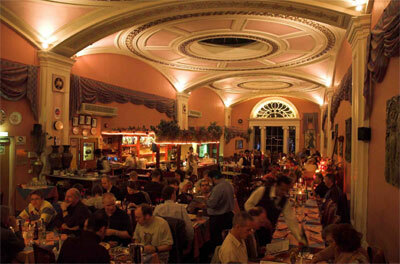 This prestigious award is handed out but once a year to a single restaurant in the country.. 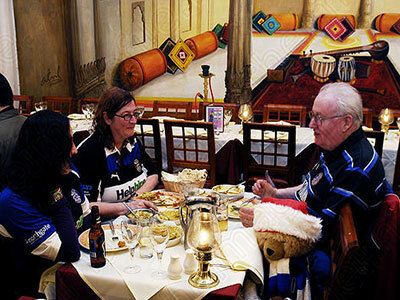 The Eastern Eye has been awarded 5 stars AAA Award of Excellence. 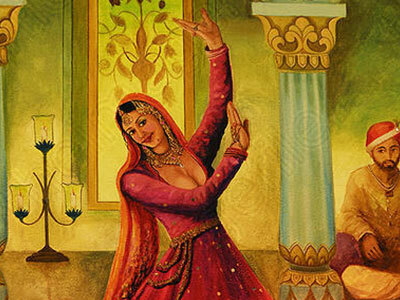 Visit www.easterneye.com for details. 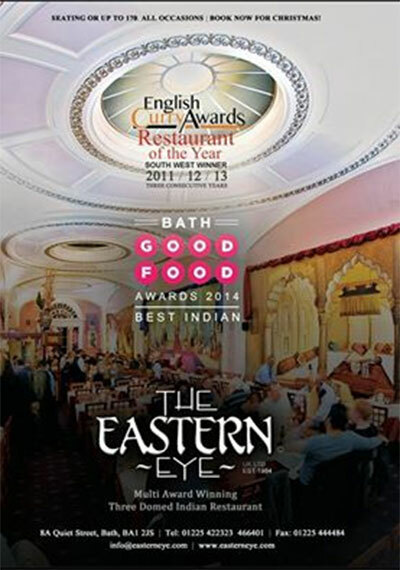 The Eastern Eyewon Bath Good Food Awards 2014, adding to Best Indian The Asian Curry Awards, Best Indian Restaurant in the South West of England 2011. 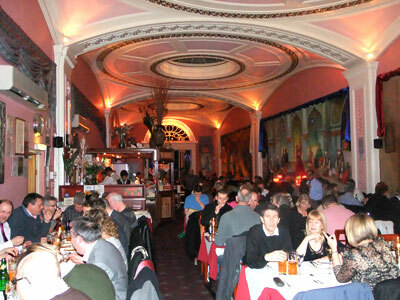 "...The dining room is a whole floor of a Georgian building with spectacular vaulted ceiling...Designer Curryhouse ...prices are reasonable...food is well prepared and staff friendly and efficient...you get your money’s worth..."
"...Set in the Georgian building with an incredible triple-domed ceiling...the food far surpasses your average curry-house fare.. plaudits from celebrity customers..."
"This is the place to visit...outstanding Indian"
"...This Georgian room designed in 1824 by Henry goodridge, has glass domes in its magnificent ceiling, and Indian food that’s well above average, singled out for praise..."